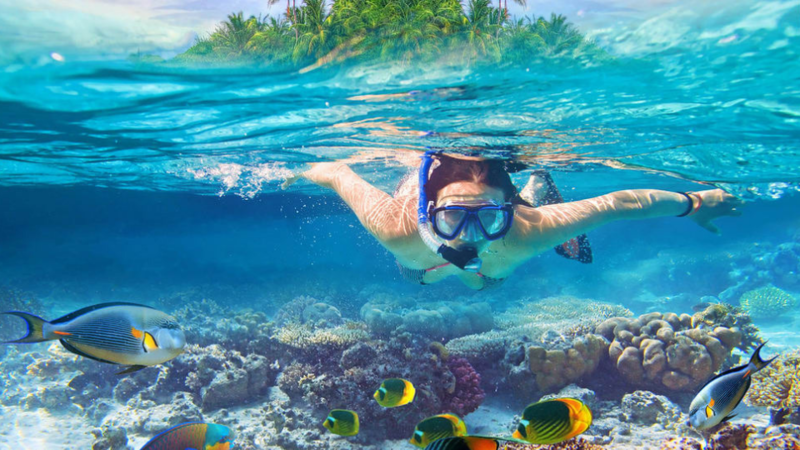 The north-eastern part of India is considered to be quite advanced in the field of nature tourism. Here, the villages of hills, the valleys, the rivers, the waterfalls, and the culture here attract the tourist from all over the world. The northeast part of India is composed of 7 states, which are also addressed by saying the seven sisters. 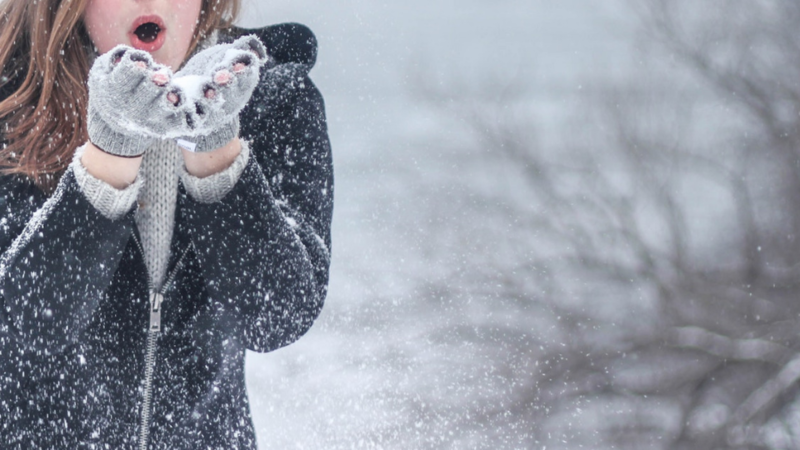 These seven are known all over the world for their natural treasures. That is why most foreign tourists coming to India must enjoy the tour of the Northeast. 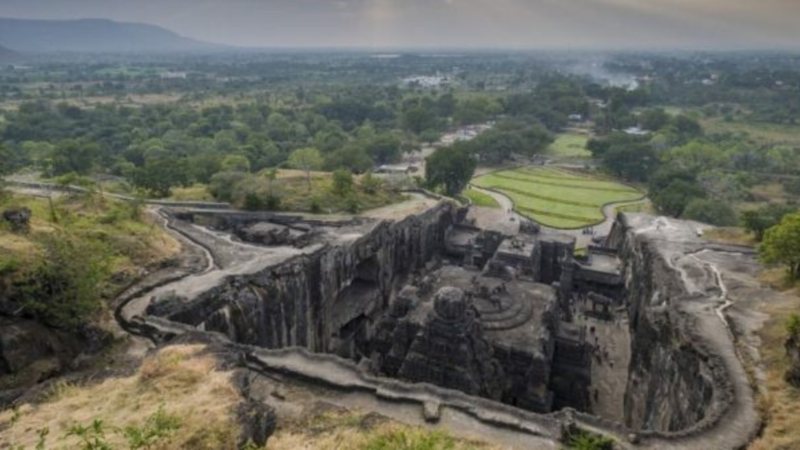 The north-eastern states of India have a lot more meaning than the cultural point of view. Here a largely tribal society is directly dependent on the resources of forests. Here is the list of few activities you must do in Northeast India if you are planning to visit. Kaziranga National Park is known for an endangered species of one-horned Rhinos. These one-horned Rhinos are the main attraction for the tourist from all over the world. To watch a one-horned Rhinos during a safari would be a lifetime experience. In Kaziranga National Park there are hundreds of migratory birds species and 35 species of mammals will amaze you. 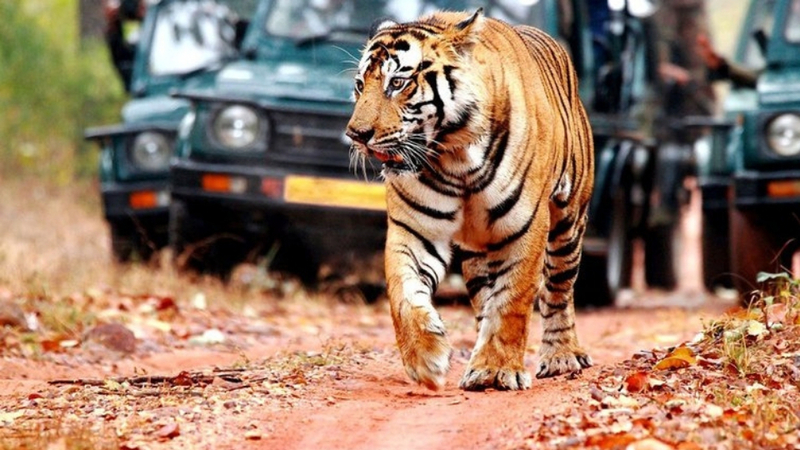 Tigers are rare in northeast India and Manas National Park is the only reserve to save tigers. It will an amazing experience and thrill to see a tiger in Manas National Park. The park is a UNESCO World Heritage Site contains some highly rare species of animals and birds. It is an amazing experience to sit at the back of a huge and peaceful animal for a tour. 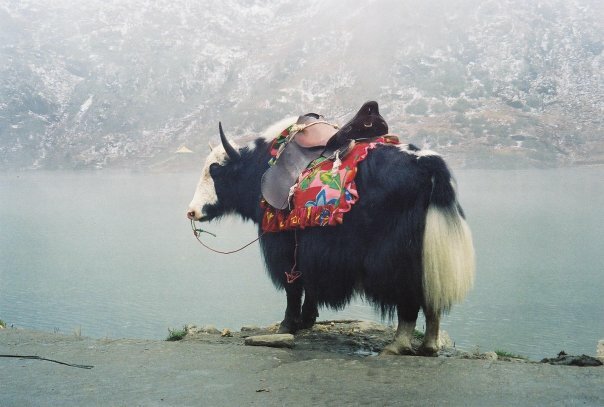 Yak is a majestic creature gives a seldom experience you will not get anywhere else. The areas of Thangu and Dzongri are especially famous for their yak safari. 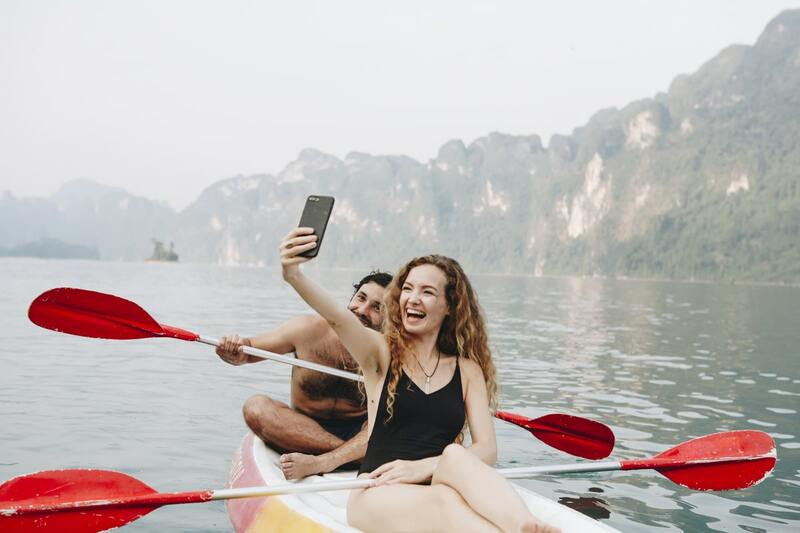 The Tsomogo Lake is also famous for yak safari. 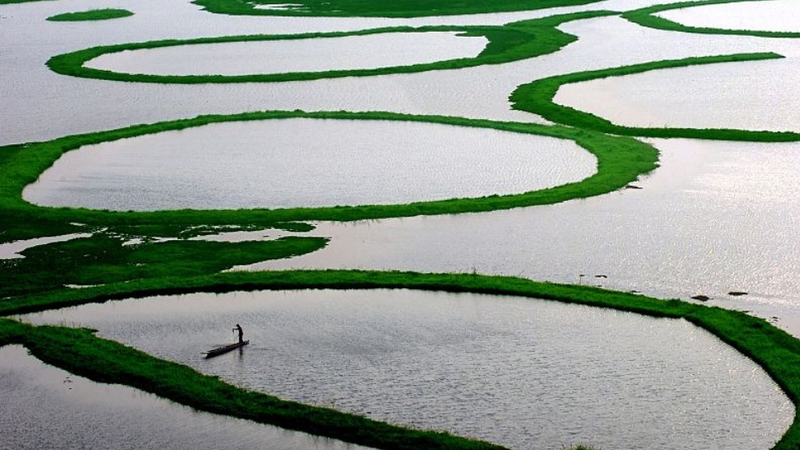 The Brahmaputra is one of the major rivers of Asia and is the soul of North East India. 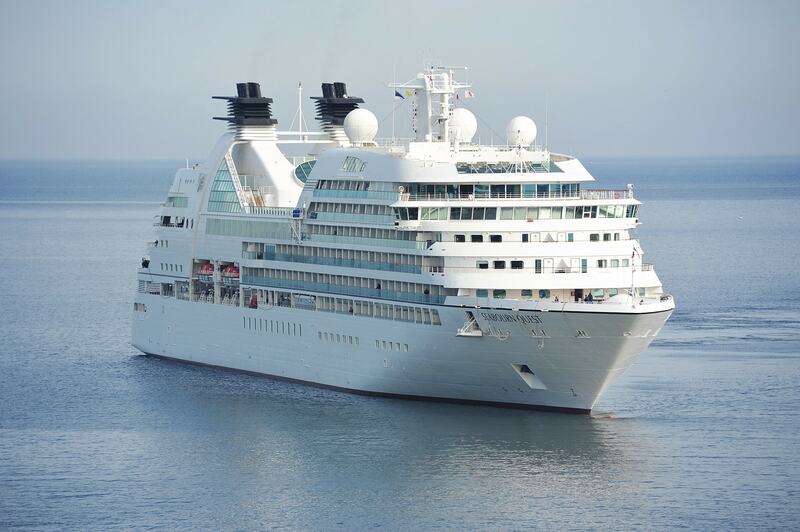 The Cruise on the mighty Brahmaputra is an unforgettable experience. One of the most breathtaking and must visit place in North East India. Siang River is a famous attraction to visit in North East. 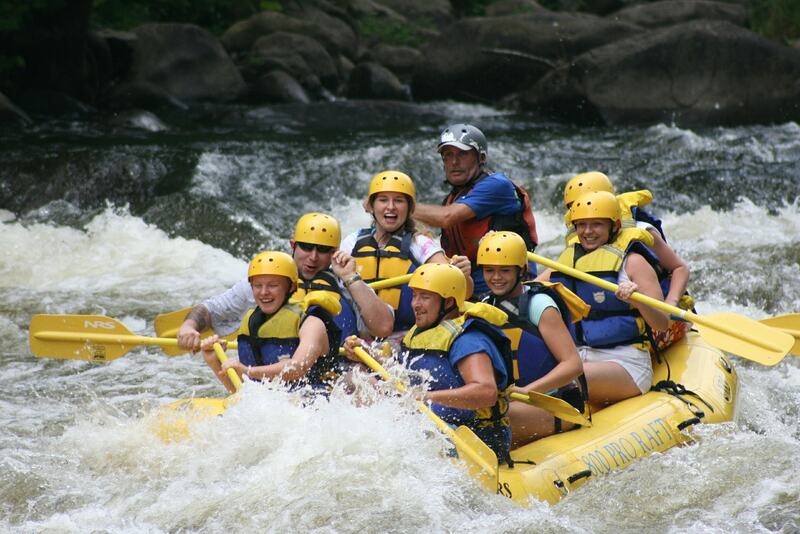 It provides opportunities to play adventurous sports like river rafting. The hanging bridge on the Siang River is a must visit the site during your tour. The most amazing thing fact about the hanging bridge is that it is made of cane and bamboo. The natural beauty of the hanging bridge will amaze you for sure. Subansiri river is one of the best places to visit. It is surrounded by breathtaking dense forest at each turn. The biggest tributary of the Brahmaputra is Subansiri also known as “Gold River”. The home to Adi tribe of Arunachal Pradesh, the Siang River is perfect for some thrilling white water river rafting with grade III and IV rapids. 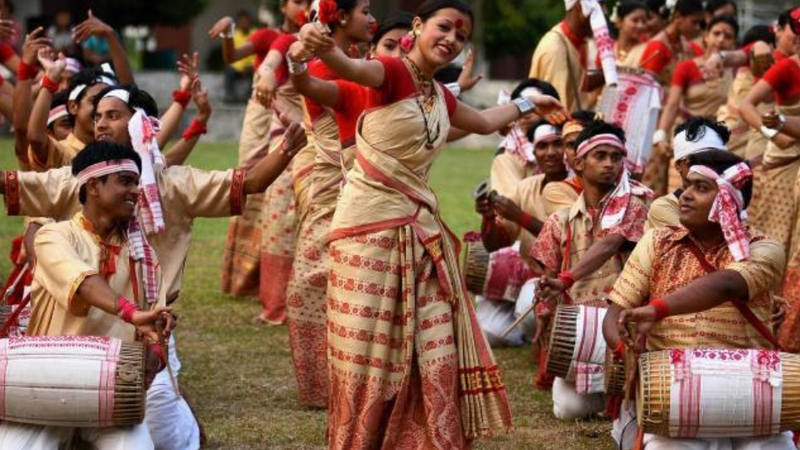 The Bihu is one of the most famous cultural festivals of Assam. Assamese celebrates Bihu while the change of season. Assamese celebrates Rongali or Bohag Bihu in April, Kongali or Kati Bihu in October while Bhogali or Magh Bihu is celebrated in January so if you want to enjoy the festival choose your month accordingly. The Nagaland is known for its cultural activities. Nagaland also called a land of festivals because Each community celebrates its festivals with great joy. One of the most famous festivals is named after bird Hornbill. The Hornbill is known as a symbol of unity. 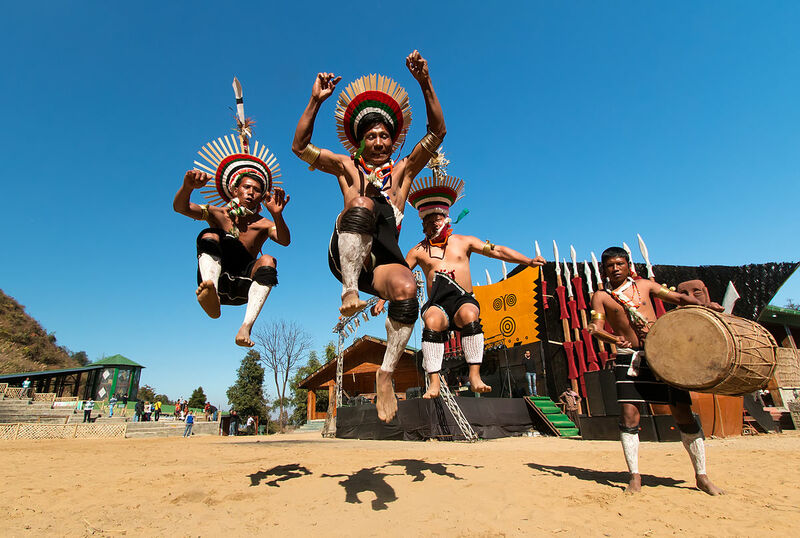 If you are visiting Nagaland in December you can enjoy the cultural festival ‘Hornbill’. The Hornbill starts from 1st December. You may have many markets in the country, but with the claim, I can say that you have not seen a market like Khwairamband. It is a completely different market and its specialty is that all the shops in this market run by only women. This market is located near the city of Imphal. In this market, you can buy very useful and magnificent hand made products. 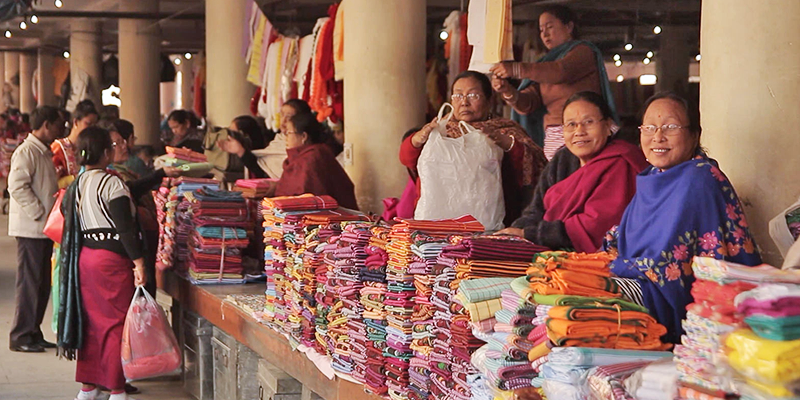 In this market, you can also buy fresh products which are produced in Manipur. 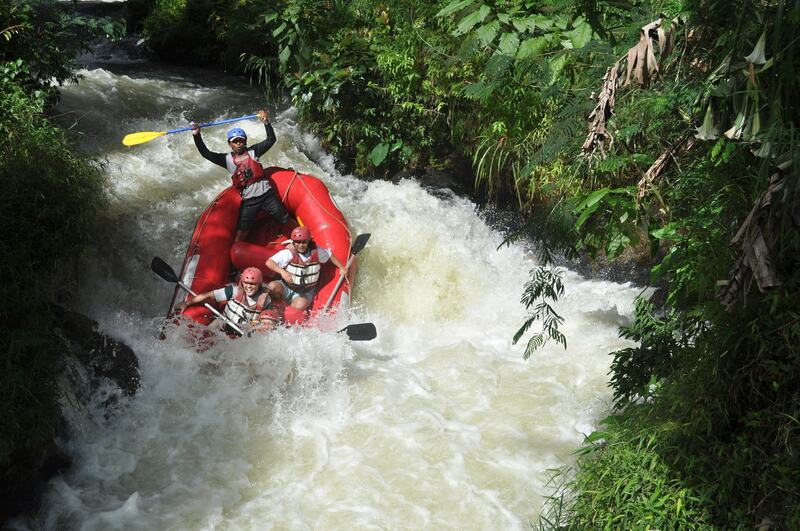 If you have not done boat ride in Umngot River then you have missed a great experience. The calm water of the river provides a divine feeling. Green trees and small hills on both sides of the Umngot River produce an attractive view. 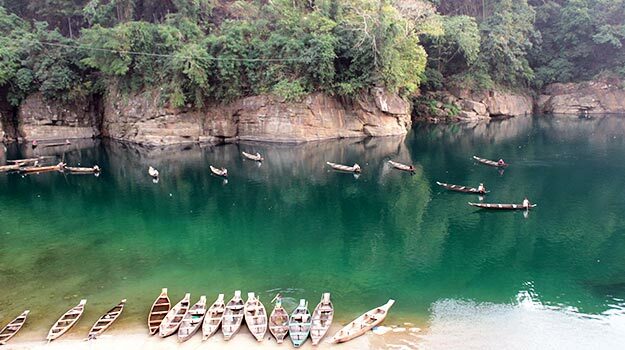 A boat ride in Umngot River is an exciting event for the tourism in Meghalaya. 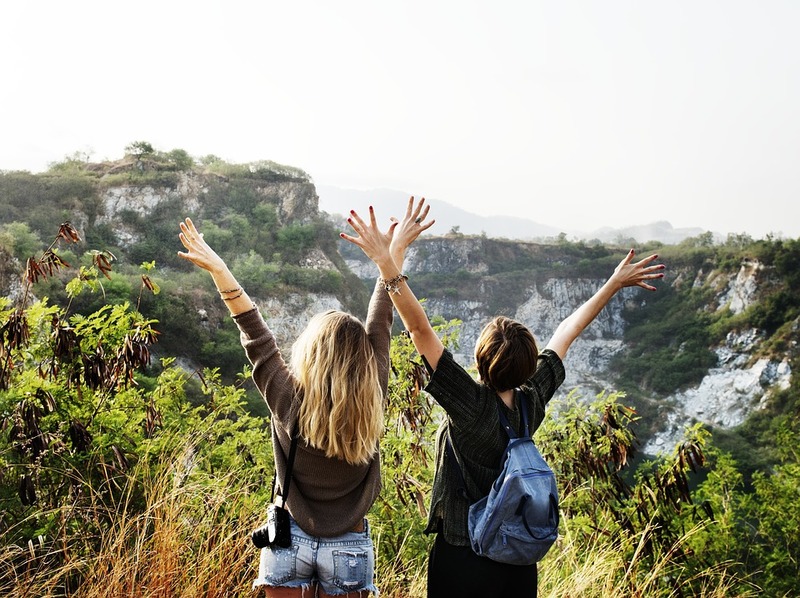 Pavitra is an adventurous traveler who wants to climb mountains and sit in the calmness of nature.